We have made a day of healthy eating and even performed exercises, but now the food cravings are beginning to hit us. 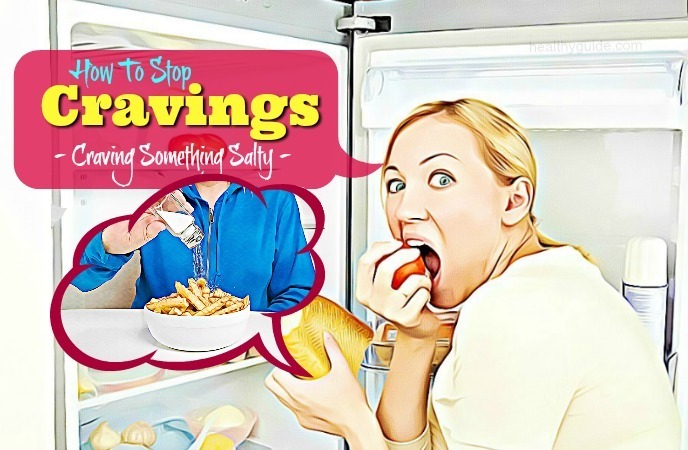 Our taste buds are screaming out for something to eat and we just want to find out how to stop cravings right now. 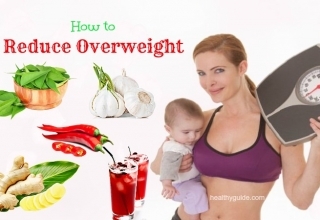 If you are looking for simple ways on how to stop cravings by consuming healthy alternatives, then you need to keep both of your eyes on this interesting article. 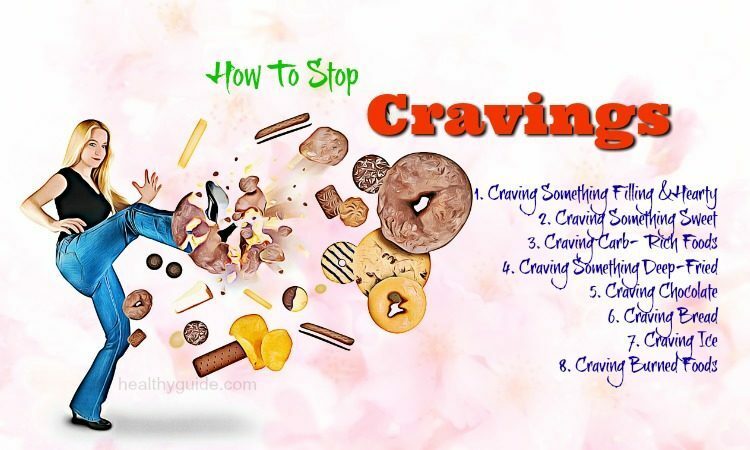 Here we from Healthy Guide will introduce some of the best methods to curb your food cravings naturally and effectively. 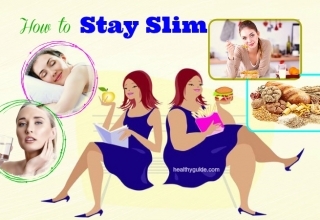 Leptin resistance: Leptin is a hormone that is responsible for stimulating the appetite. We may crave something when leptin tricks the brain that we are feeling hungry even when we are full. The reason for that is having too much body fat or consuming a diet high in processed carbs and sugary foods. Low levels of serotonin: Consuming a diet high in sugar and carbs can have an increase in the serotonin release, making us feel great. Food addiction: Consuming sugary foods and salt can increase the endorphin production in the body, making us feel relaxed and happy. So, when we consume these foods and feel better, we tend to consume more. Sleep deprivation: Lack of sleep can change the hormone levels, hence making us crave something to eat. Also, it shuts down the hormone, which tells us that we are full. Dehydration: When we do not drink enough water, we may think that we are hungry and then look for something to eat. Emotional triggers: Boredom, sadness, poor self-esteem, stress, etc. can make us consume more. Besides, there are also some other potential causes of food cravings such as nutrient deficiency, low blood sugar and the context. Surprisingly, we can stop food cravings by eating healthy and satisfying snacks. 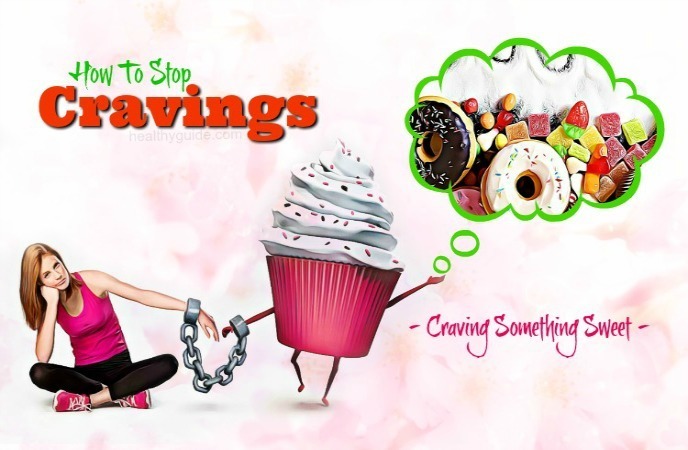 In this article, we will show you some alternatives for every kind of craving. To reduce hunger and prevent future food cravings from going back, we can opt for a punch of pure protein. This is because it may take longer time for the body to breakdown protein, so it will make us full for longer. Addition to this, consuming pure protein is also effective in promoting lean body mass, boosting the metabolic rate and maintaining healthy body weight. Some great options we can choose from include chicken, eggs, and turkey. Especially, eggs are a high-quality protein that provides just 75 calories. When we are not sure exactly what we are craving, try hard-boiling eggs and adding some salt and pepper. 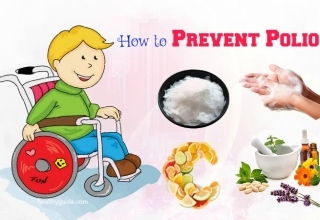 List of Top 15 Effective Ways On How To Maintain A Healthy Heart will show you some of the best ways to keep the heart healthy, so check it out! Studies found that there is a link between eating too much sugar and high cholesterol and blood pressure, as well as increased risk for diabetes, heart disease, cancer and excess weight gain. Addition to this, a sweet treat can have an increase in the blood sugar, leaving us feeling moody, sluggish and hungry. Instead of sugary foods, we should opt for a piece of fruit. For example, if we want to eat something cold, sweet and creamy, some healthier options for us are frozen grapes, bananas, homemade frozen yogurt pops or organic fruit purees. Another option for us is low-fat Greek yogurt topped with some berries. Researchers found that yogurt contains high content of calcium, which is good for bone health while the berries are loaded with powerful antioxidants. When we crave carb-rich foods like pasta and bread, it may be that our energy levels decreased. The problem is that these carbs can make us consume more unhealthy foods. When we consume simple carbohydrates too much, our blood sugar will decrease, causing our body to crave starchy foods that are easy to digest, but not make us full. If we are craving carb-rich foods, go for whole grain because they are rich in fiber and will take us more time to digest. This means that consuming whole grain can keep us full for longer than consuming simple carbs. Addition to this, whole grains offer many other benefits for human health. 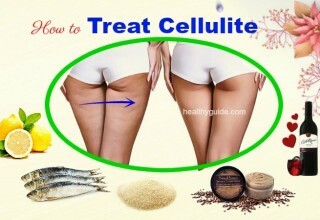 If we have followed a fat-low diet plan for a few days, our body can crave fatty foods such as butter and fried foods. However, we all know that these fatty foods are not good for heath; therefore, try some avocado toast or nuts instead. These foods are healthier options for us to get essential fats. Studies found that avocados are packed with healthy fats like omega-3 fatty acids, which are very good for the heart and brain. Meanwhile, nuts are also loaded with vitamin B6 and omega-3s, both of which are responsible for fighting food cravings and controlling hormone levels. Most adults do not get enough dietary magnesium; therefore, many of us opt for magnesium-rich chocolate. Experts recommend that we should opt for dark chocolate with 75% cacao or even higher. 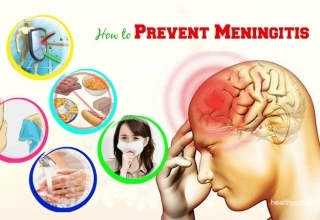 Addition to this, we should also consume magnesium –rich foods like nuts and seeds. We can also try combining dark chocolate chips, almonds and unsweetened coconut flakes together. The almonds can make us feel less munchy thanks to their high contents of fiber, protein, and fat while the chocolate chips will not add calories. If we are thirsty and want to look for something sweet, opt for some chocolate milk. When we crave a slice of toast or a hunk of bread, we may be low in nitrogen. Therefore, in order to increase the nitrogen levels, opt for protein-rich foods such as beans, nuts or meat. Chewing ice is a sure sign that we have low iron levels. Try to consume more fish, lean meat, seaweed and green veggies. We all know that burned foods are not good for our health. Even though grilling foods are our favorite ones, the formation of carbons found in burned foods has been linked to cancer. If we crave that burnt taste, we may have low carbon levels. And fresh fruits may be the great option for us. Many people cannot live without a cup of coffee or green tea every morning, and this may indicate that they are deficient in sulfur or iron. They can get back on track by consuming leafy greens such as spinach, kale and cabbage. Also, they should consume more vitamin C for better iron absorption. We are craving a fizzy soft drink, and it means that our bodies need more calcium content. Apart from unhealthy added sugars found in these beverages, many forms also contain dangerous chemicals, which can cause various health problems, including cancer and obesity. When we get stressed, our adrenal glands may release cortisol, hence making us ravenous for salty foods. That is the reason why stress often contributes to weight gain. However, we can satisfy our salty food cravings without taking tons of extra calories by consuming roasting chickpeas tossed in olive oil and topped with salt and herbs. When we are unsure of what we would like to eat, chickpeas are a great option. Chickpeas are a light snack, we can experiment them with different seasoning combos. Meanwhile, olive oil contains omega-9 fatty acid, essential vitamins and antioxidants, which are very important for human health. When we cannot decide between sweetness and saltiness, we can try choosing one food that can satisfy both cravings. Grab some popcorn from 100% whole grain which is also necessary for heart health. Then, we can add some almond butter and cinnamon to popcorn for the balance of sweet and salty, Studies also found that the spice can help lower blood glucose levels, fight off food cravings while almond butter offers healthy fat and adds extra taste. There is no wonder that the desire to eat red meat is an indication of being deficient in iron, which can cause fatigue, weak immune system and overall weakness. Instead consuming red meat, we can consume more beans, spinach, legumes as well as dried fruit whenever a craving for red meat hits. If we are craving a savory dish, a bowl of lentil soup can be a perfect option. Lentils are rich in fiber and protein, and both of these nutrients may help regulate the blood sugars, keeping us feeling full until our next meal. Another option for us is sweet potatoes. They are not only rich in fiber, making us feel full for longer, but they are also rich in vitamin A, which means they can help get your vision in check. Simply, pierce a sweet potato a few times on each side and then pop it in the microwave for about 5- 8 minutes. When we have no idea of what we crave, hydrate ourselves. In many cases, our bodies may confuse thirst with hunger, and our best bet is to drink a glass of water whenever cravings strike. After that, wait about 15 minutes to see whether we still want to have something to eat. Besides, drinking water throughout the day can help us stay hydrated and simultaneously control our hunger. 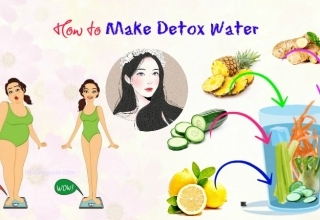 Try adding some lemon juice to the water or drinking a cup of tea. Consuming more protein can help reduce the appetite and keep the food cravings at bay. Some studies showed that having a breakfast high in protein reduced cravings. Another study showed that increasing the intake of protein to 25% reduced food cravings by 60% and the desire to eat at night by 50%. 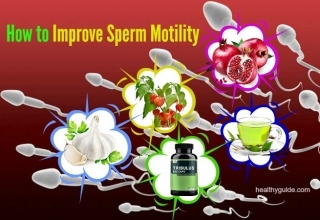 Spinach extract is a kind of supplement made from spinach leaves. 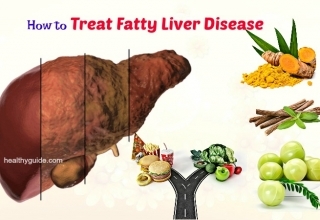 It aids to delay fat digestion, hence increasing the hormone levels, and reducing appetite. Studies found that taking about 5g of spinach extract along with a meal can help reduce hunger and food cravings for a few hours. Before a craving hits, it is very important to ensure that we are putting enough fuel in our body. Staying away from caffeine, drinking plenty of water, and having enough sleep can help curb our food cravings. When a craving strikes, try to take control of our own actions and thoughts. Pausing to consider your thoughts, changing your perspective, writing something down, or treating ourselves in different ways can also help control the food cravings. After reading this interesting article, we hope that some of these methods are helpful and can help you curb your food cravings effectively. Do let us know if these methods can resolve your condition by leaving your comments in the comment box below. To get further effective health and beauty tips, remember to visit How To Page regularly.